Recent research has found massage therapy helps improve overall health and wellness. According to a recent survey, the American Massage Therapy Association (AMTA) found that 78 percent of individuals claim their primary reason for receiving a massage in the previous 12 months was medical (50 percent) or stress (28 percent) related. As a client in today’s marketplace, you must find a trusted and trained massage therapist to accurately troubleshoot the best therapy for your concerns. 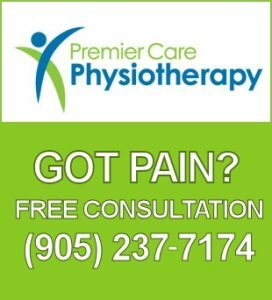 At Premier Care Physiotherapy, our licensed massage therapists will assist you in finding the right massage therapy routine that will guide you to a healthier well being. There are many reasons for utilizing massage therapy to support overall health.